Looks like one bass a day from October 1st, may be we could have a late competition after all ? Gee thanks EU, so now you know we the RSA's are not inflicting as much damage as you thought on bass stocks who are?? They have worked it out but don't have the balls to take on the French fishermen and we all know what happens when they get pissed off. The RSA's don't directly make any money for the governments and, unfortunately, have very little political clout. Do we have enough boats to block ports or harass the bass fishing boats while they are working? Possibly but, of course, if we did, we would be arrested, unlike the other lot. What happens after December 31st 2018????? Great news if correct guys, perhaps a ban on Plaice, Black Bream and other species would be a better idea?Thats the commercials I mean, everyone has to make a living but it’s getting ridiculous for the future, or am I over reacting????? More bass everywhere than anything else. Yes they are slow growing but being boatless this year and hearing and seeing what people are notcatching it’s very scary. From what I understand Brexit is not going to help the sea at all??? Hold your horse mackerels everyone. However, it is being discussed later this month, so might happen. That’s when the regs for 2019 kick in. We don’t know what they are yet. We aren't allowed to take any Bass. But it will be discussed later this month. If we are allowed to take Bass after that we'll be notified by the official bodies. Probably not via memes with typos on Facebook. Just found this link to the official Journal of the EU regarding the easing of the ban. From what I can tell reading down the document, the proposal HAS been accepted and comes into law tomorrow 7th Sept (3 days after publication in the official journal]. I am happy to be corrected. But I believe this to be genuine. With all the previous regs, the new regs are approved but it takes a while for the enforcement powers to catch up, and until they do the old regs are still in force. There are a few weeks to go before we get to Oct 1st, so hopefully that will be long enough. Until any changes are publicised by AT, SIFCA etc, I would advise members to stick to the old regs. The articles at the bottom of the document are pretty clear. “This Regulation shall enter into force on the third day following that of its publication in the Official Journal of the European Union. I agree Peter, 1 bass take limit to apply from the 1st October until the end of the year. 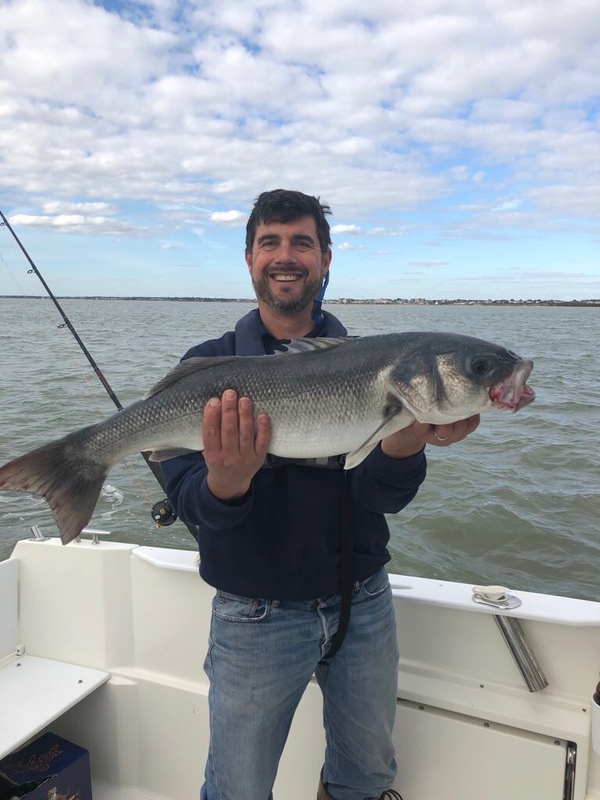 The European Commission has considered a proposal for a Council Resolution amending Regulation (EU) 2018/120 as regards fishing opportunities for European seabass. The proposal is to introduce a daily bag limit of one fish per day for recreational fishermen applicable in October – December 2018 amending the current restriction. 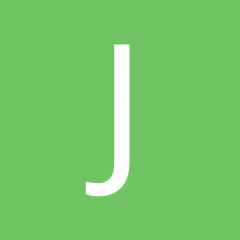 Once that amendment has been published in the official journal the regulation will apply directly. Once published Southern IFCA shall raise awareness of the regulation change. I am advised that the MMO will also update their website. 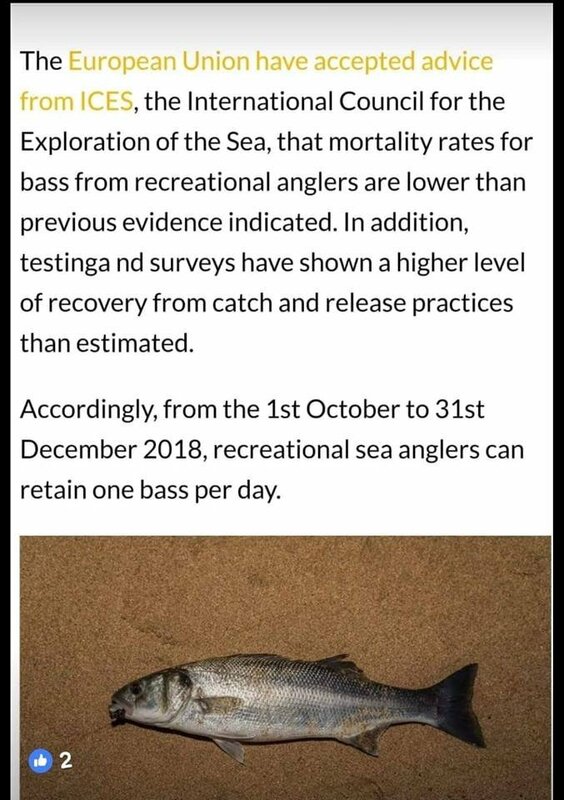 The proposal is as a consequence of new evidence revising down the estimate of bass mortality associated with recreational fishing (as we discussed at our recent meeting) and also because of the socio and economic importance of the species to bass anglers. As far as I can see, the document that has been linked to is, as it says on it's title page, the proposal, and not the Official Journal. The Devil's in the Detail ( as they say ) ! Shame I didn’t catch this one in 3 days instead of yesterday then!! Cheers Dave, a PB bass for me @ 10lb8oz!